The other day I stopped by in a pretty little town about an hour from where I live and stopped at a board game store that I have never seen before. 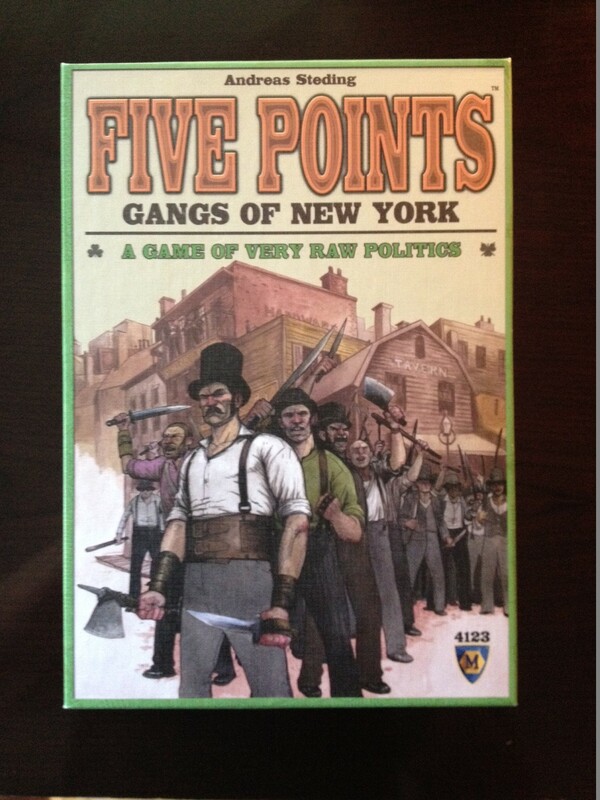 I was delighted to find an interesting looking board game called Five Points Gangs of New York. 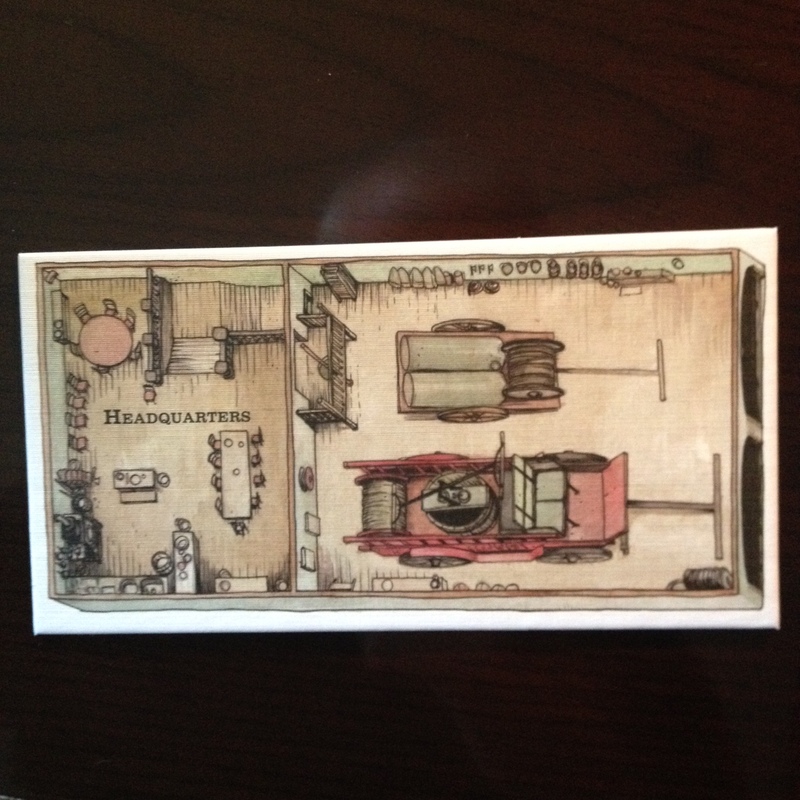 Although it is a different era than the one I am researching, it looks interesting nonetheless. 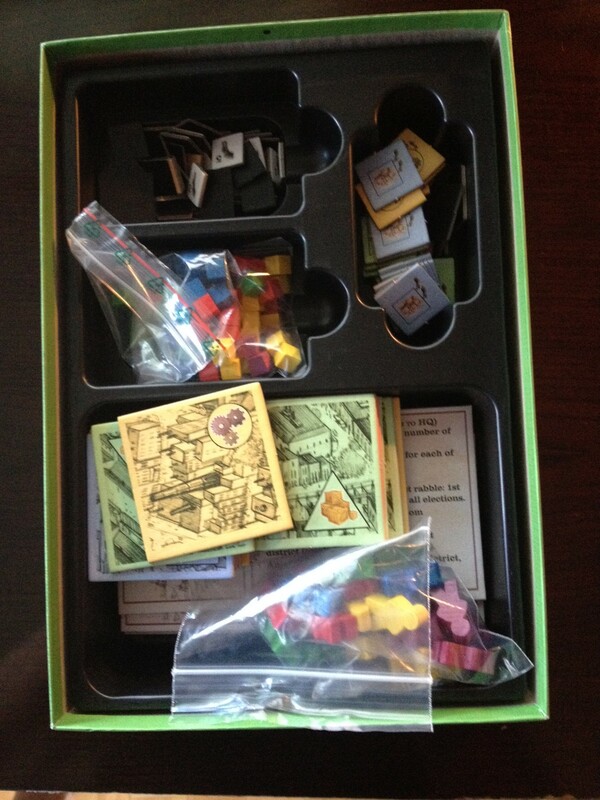 I scooped it up for $30 and brought it home. 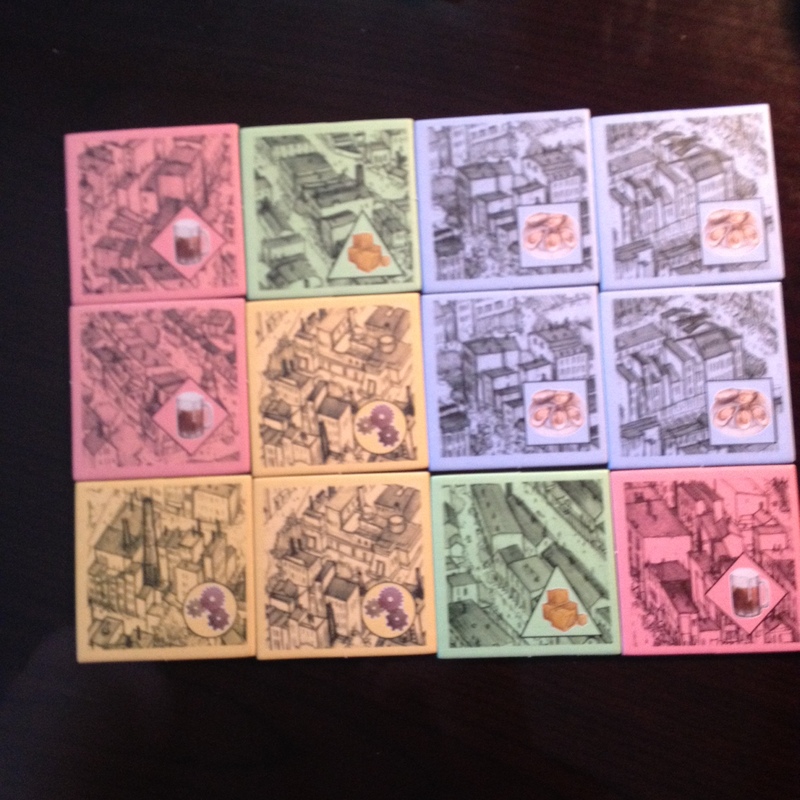 The rules are pretty intensive and I haven’t played it yet, but look forward to soon I hope!